Individual tailored service is at the heart of the Lektro Mechanical Handing proposition, backed up by the 60 plus years expertise and heritage of the CESAB brand. Here at Lektro Mechanical Handling we understand that sometimes a traditional pallet truck or fork lift is not enough of our customers needs. We can source a wide range of equipment, from extra reach to powered lift, you name it and we can probably help. Here at Lektro Mechanical Handling Ltd.we have a wide range of services which include sales, hire and repair of a wide variety of mechanical handling equipment, why not get in touch today and see how we can help your business? 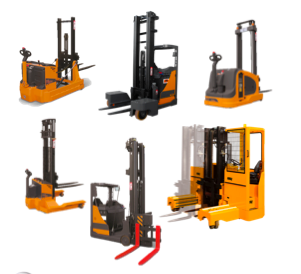 Sometimes a traditional pallet truck or fork lift truck is not enough, at Lektro we understand mechanical handling and can source a wide range of equipment, from xtra reach to powered lift, you name it and we can probably help. 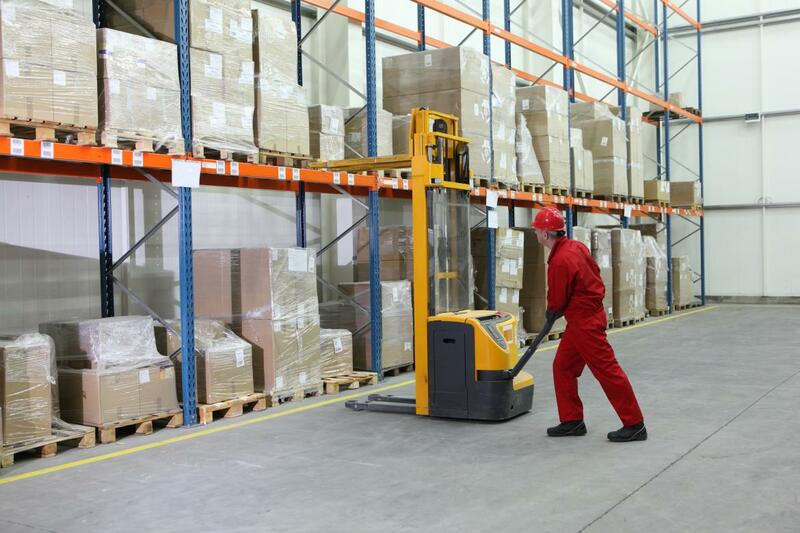 Whatever your warehousing lifting needs may be, at Lektro we are forklift hire experts and we can help with any eventuality. We have niche machines, special machines and standard products, all available. 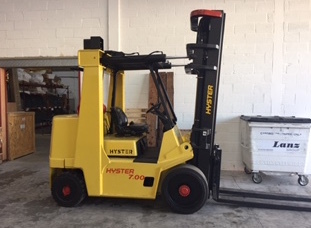 Sometimes a traditional pallet truck or fork lift is not enough, at Lektro we understand mechanical handling and can source a wide range of equipment, from extra reach to powered lift, you name it, we can probably help. Distribution centre, mechanical handling – at this time of year you may need short term mechanical handling equipment to deal with the increase logistics pressure, if so give us a call at Lektro Mechanical Handling we hire, sell and maintain a wide range of equipment. Lektro Mechanical Handling are experts in short, medium and long term hire of a wide variety of lifting equipment. Special machines, niche machines and standard products, horizontal transport.